All Market items are purchased on this site except Organic Produce Baskets. Fresh Harvest www.freshharvestga.com is an organic produce delivery company that you can sign up with to receive amazing produce. Unlike a CSA box you can see your list beforehand and make changes and exchanges. You will have your own account and they will bill you directly. A benefit of being a co-op member is you will receive a 15% discount per basket! Your basket will be delivered to our pick up location on Wednesdays. See Q&A section for sign up instructions. Same with the co-op, there are NO contracts and NO weekly commitment. Every delivery week begins with shopping enabled at 7:30 am on Friday mornings until 6pm on Sundays. Members place their order for that week on our website under the “The Market” tab. You can order all available Market items except Produce Boxes from Fresh Harvest. Orders are placed in a shopping cart for your review and final selection. Your ordered items will be packed and cold/frozen items will be in one of our refrigerators, freezers or coolers. In addition to paying with check, cash or credit card (includes 3.5% convenience charge), we now offer the option to pay with cash electronically ahead of time using Dwolla. Click the button to deposit your funds. Then indicate in the “Comments to Market Manager” on your order that you paid with Dwolla. CLICK in the box below and TYPE in the amount in the box you want to pay via Dwolla. (The $40.00 will be replaced with the amount you type. )Then press arrow button. Your ordered items will be available for pick up on Wednesdays from 1 pm to 6:30 pm. If you are unable to pick up your order, SWLC needs a 24 hour notice. Your account will be charged for any orders that are not collected since perishable products cannot be resold. Any items not picked up by 6:30 pm on Wednesday will be donated unless we are notified. 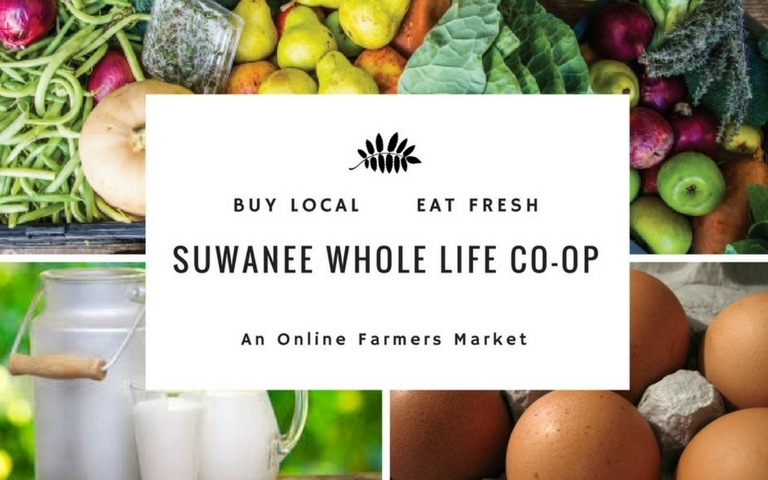 *Enhance local economy: By purchasing produce and other items from Suwanee Whole Life Co-op growers, you are providing stability to Georgia’s economy through the support of local businesses. *Supporting a way of life: SWLC producers are farming by choice, driven by a passion of growing foods that they are proud to produce. The number of small farms in the United States has decreased dramatically in the last decade. Please help us preserve an honest and worthy means of making a living. Since the summer of 2010, Owner/Market Manager, Nora Lea, a devoted wife and mother of two active children was frustrated with the inconsistent quality and price of organic produce in the local supermarkets. Looking for a way to lower her grocery bill she located a local produce company that would deliver fresh, beautiful organic produce to her door. She spread the news to a few friends and next thing she knew she started a co-op buying club in her garage in Suwanee. Thanks to community and member support, we moved out of the garage to Buford, and now our current pick up location is back in Suwanee at Cultured Traditions located in the Plaza at Suwanee Station. Knowing how, where and who grew your food is virtually impossible these days. Now that is possible if you become a member of our co-op. Farmers Markets are a wonderful source but they are seasonal. CSAs are great but not flexible. 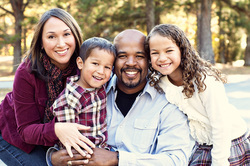 Suwanee Whole Life Co-op is offered year round, there are no contracts and no weekly commitment. We have a growing list of local farmers and businesses that we work with to provide you and your family real, clean and healthy foods and products.